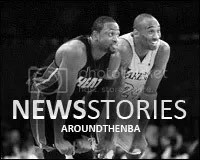 HUPE ROYALTY | A BASKETBALL / CARD BLOG. Hupe Royalty: Jordan Edition NEW! I’ve made a new blog, dedicated solely to Michael Jordan cards/market. It is still in the beginning stages, and I’m hoping to get some people involved with the project. Email me at huperoyalty@gmail.com if you’re up for getting involved with this! Would anyone be interested in becoming a writer or contributor for Hupe Royalty? Email me at huperoyalty@gmail.com if you are. JUNE 1: I’m taking a break from photoshop, to try to cover more of the 90’s market on ebay again. I’m going to try to emphasize specifically on the Michael Jordan market. DISCLAIMER: I believe that the information I gather and share should not be taken as ANY kind of standard, not should it be interpreted as ABSOLUTE. I am bound to report sales that may fall through, that may come from ebay sellers that other collectors find to be corrupt For this I apologize before hand for not doing in depth analysis on EVERY SINGLE SALE. I will do my best to correct any inconsistencies, and if anyone would like to help me, I am open to this becoming some kind of wiki project. 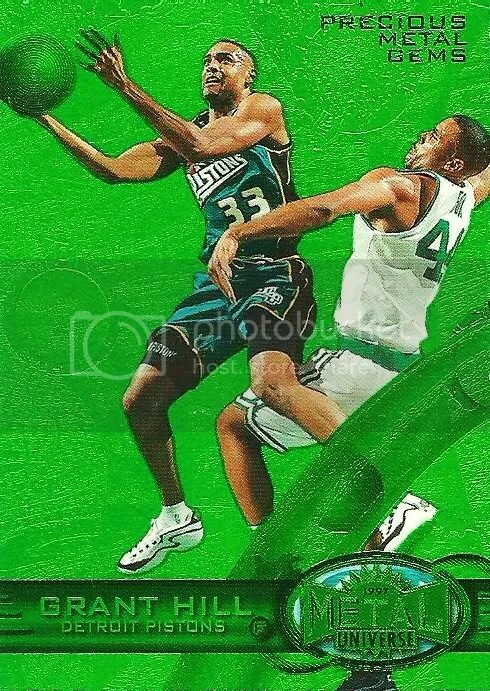 Anyone is welcome to reference the information I post as a resource, but please don’t mistake it for being the DEFINITIVE report on 90’s inserts, Michael Jordan and collecting cards. This is my BLOG and the information I gather and share is for my interests and entertainment, that I openly share with others who MIGHT find it useful, flawed or otherwise. As of today, I’m going to be writing for the Hobby Kings Blog, too. I have no clue what I’ll write about on there. Maybe I’ll write stories on my experiences of being a Warriors fan – attending games, autograph signings, heartache/heartbreak of rooting for an eternally bleak franchise and/or the excitement and optimism of being an up and coming team with a few good young players. 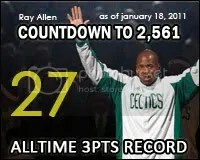 I’ll try to keep it non-Jordan related, so that it isn’t repetitive of what I write here. In the meantime, here is the Hobby Kings blog with some recent posts on some Air Jordan Retro 3s, Joe’s experience at a Derrick Rose autograph signing and a 2010 National Treasures box break. When the product previews for Panini Gold Standard hit, I was really feeling the product. The initial images were solid, looking completely different than anything Panini had put out in the last two years. The USA cards were particularly cool. Then Panini started leaking bits and pieces of the cards, throughout the production process on their blog. The cards looked good. The theme names were fitting. But then I saw the dreaded sticker section. It looks absolutely horrible, in my opinion. But, no fear…. Photoshop is here! These cards could have been the most beautiful the company has every made in the basketball line had they been able to secure on card autographs for everyone not named LeBron James. I just wanted to let you know that I am selling my entire Grant Hill collection on ebay over the next several months! The first half of the 94-95 rookie cards already ended and I will be listing weeking in chronological order. This will be a great chance for the market and collectors to see the value of the rare 90’s inserts etc for Grant Hill. Just wanted to give you a heads up…feel free to spread the word! I ran across this on ebay. It sold for $133! It looks amazing. Check out the link for more images. I’ve made a simple message board to discuss Michael Jordan cards. 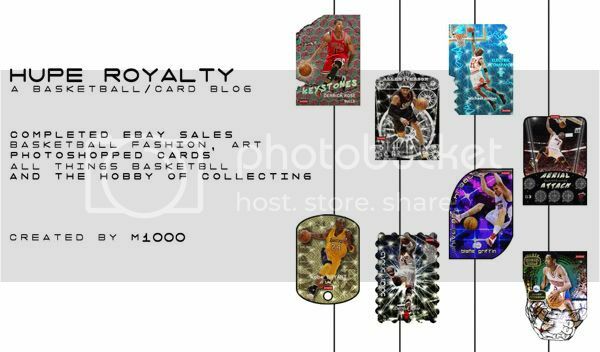 If you are a collector, buyer, seller, trader, dealer, enthusiast, fan or otherwise of Michael Jordan cards, please sign up and join the Hupe Royalty: Jordan Edition message board. It is still under construction, but I wanted to share it and hopefully it grows! 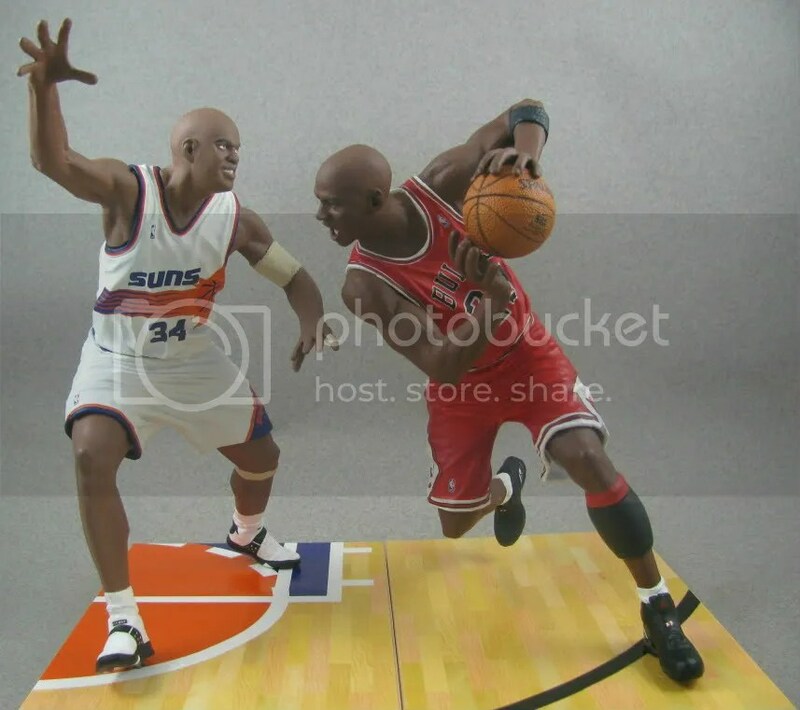 I have made specific sections to discuss Michael Jordan 90’s inserts, autographs, memorabilia cards as well as have general hobby talk and stuff that you would see on most other sports message boards. The Michael Jordan Registery. This area will be where we can have collectors identify which serially numbered Michael Jordan card they have and when they acquired it. My plan is to eventually map it with that collector/dealer’s location, so we can see for example, where in the world all ten 1997 Metal Precious Metal Gems are currently at. Then as cards get sold/traded/acquired, we can also have a little history of where the card has been around the world. It may end up becoming a fun project, if collectors are willing to reveal which cards they own.